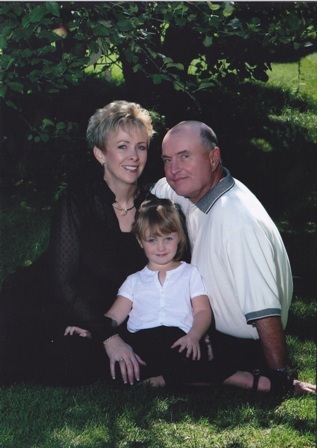 Dave brings 30+ years of professional experience to the business and holds a Residential Builders License in MN, ND & SD. Dave will work with you to develop a home design that meets your dreams. 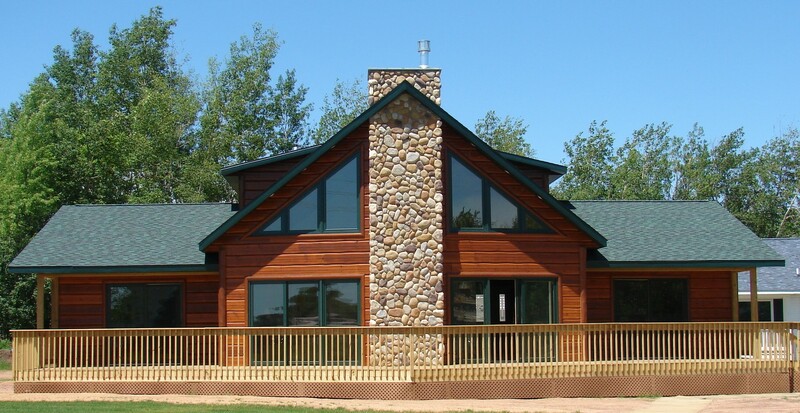 Barnesville Homes, Inc is an exclusive Wisconsin Modular Homes dealership serving Minnesota, North Dakota and South Dakota. The company was formed and incorporated in August of 2008. It is owned and operated by Dave and Melissa Johnson. With a combined 80 years of experience Barnesville Homes, Inc. will deliver the Wisconsin Modular home of your dreams. **Always check out the news page for possible changes in the schedule.